It’s sad to read that medics are being physically and mentally abused by members of the public whilst undertaking their duties. 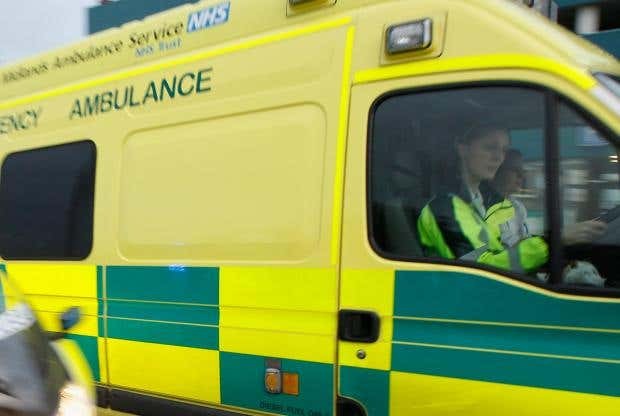 It appears to be an increasing trend for paramedics and NHS staff facing confrontation from members of the public, which is totally unacceptable. Ambulance staff’s main purpose is to maintain our wellbeing and save lives, and they should be able to work in an environment which is non-threatening and conducive for them to execute their duties. The government needs to legislate against such incidents by prosecuting more abusers and increasing the level of punishment.